To travel to Southern Leyte you will need to get to Ubay a small town on the northeast side of Bohol. You can either arrange a private hire with your resort you are staying at direct to Ubay or catch a local van or tricycle to the bus/van terminal in Tagbilaran from Tagbilaran to Ubay takes around 2.5 hours there are plenty of local vans which go to Ubay. 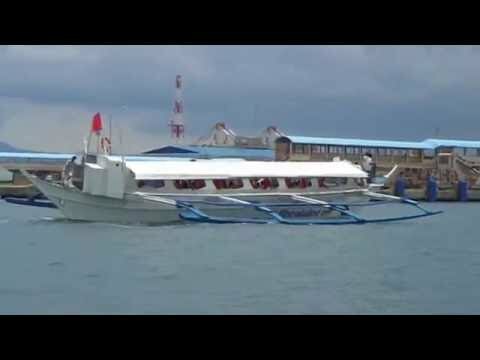 Banca-type ferries are available from Ubay, Bohol to Bato and Hilongos Leyte departing daily the crossing takes around 2-3 hours. Buses and vans are available from Bato or Hilongos to Maasin, with a travel time to Maasin of about 1.5-hours. 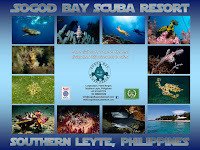 Padre Burgos, where most of the dive shops are located, is about 25kms from Maasin City, Southern Leyte. Travel time from Maasin to Padre Burgos is about 40-50 minutes by public multi-cab, jeepney or bus. 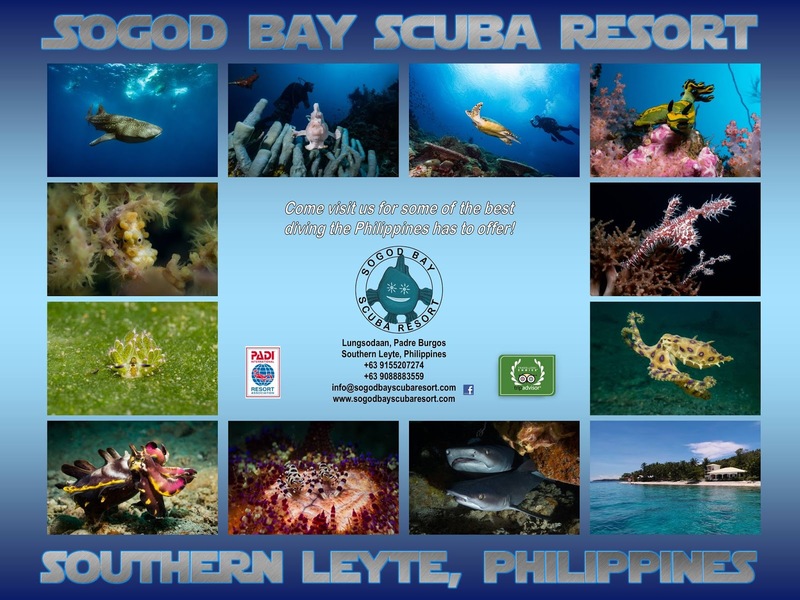 Look for those heading to Malitbog or Sogod which pass through Padre Burgos and right by most dive shops.